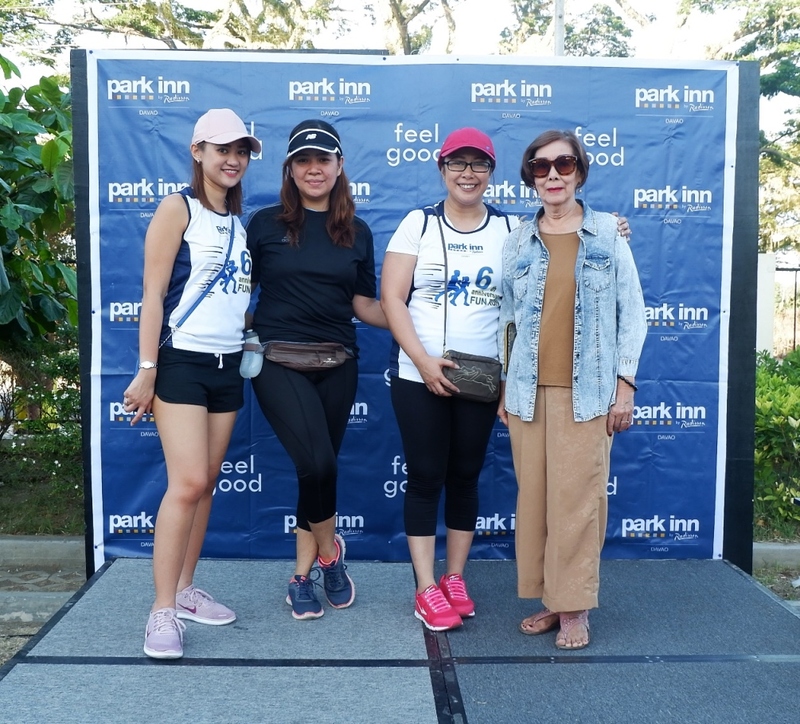 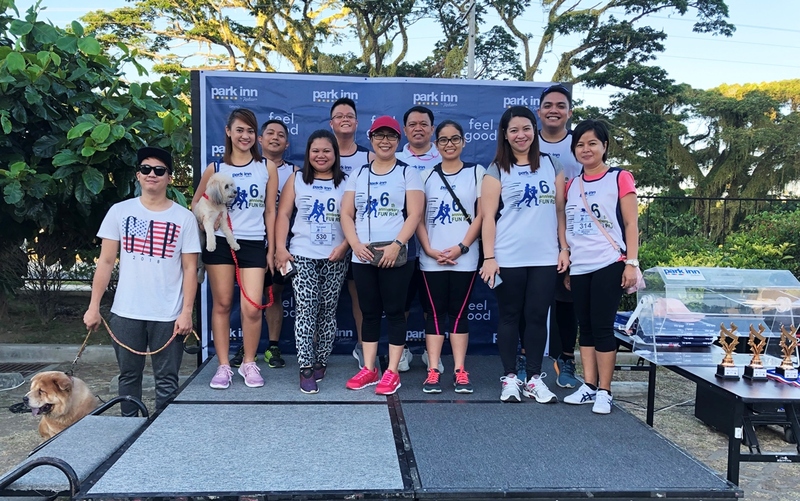 Sunday morning started early with eager runners joined in by local residents, in-house guests of the hotel, corporate clients, friends from the media, participants from different running groups and pet owners in the city as Park Inn by Radisson Davao held its 6th Anniversary Feel Good Fun Run on March 03, 2019. 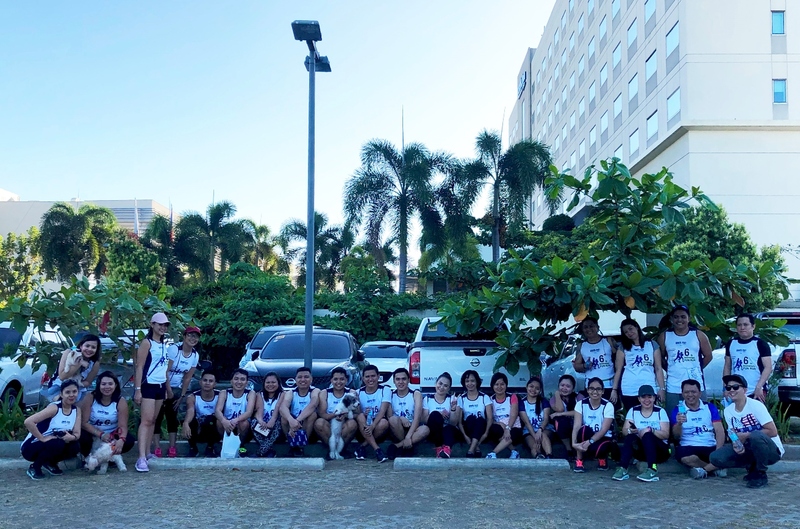 Park Inn by Radisson Davao’s Heads of Department with General Manager, Ms. Emelyn RosalesThe runners had an energizing morning run and fun vibe as they ran about in their respective categories. 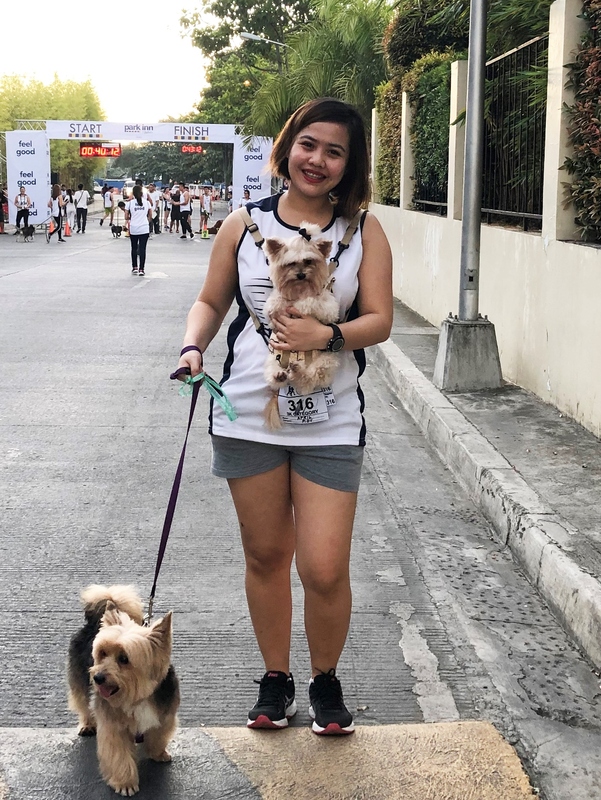 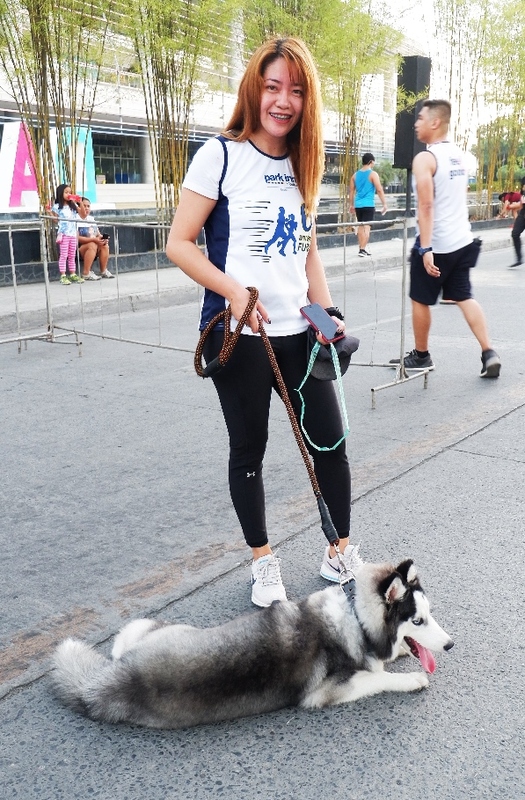 Furry pet runners joined the event together with their owners, adding a friendly atmosphere to the race. 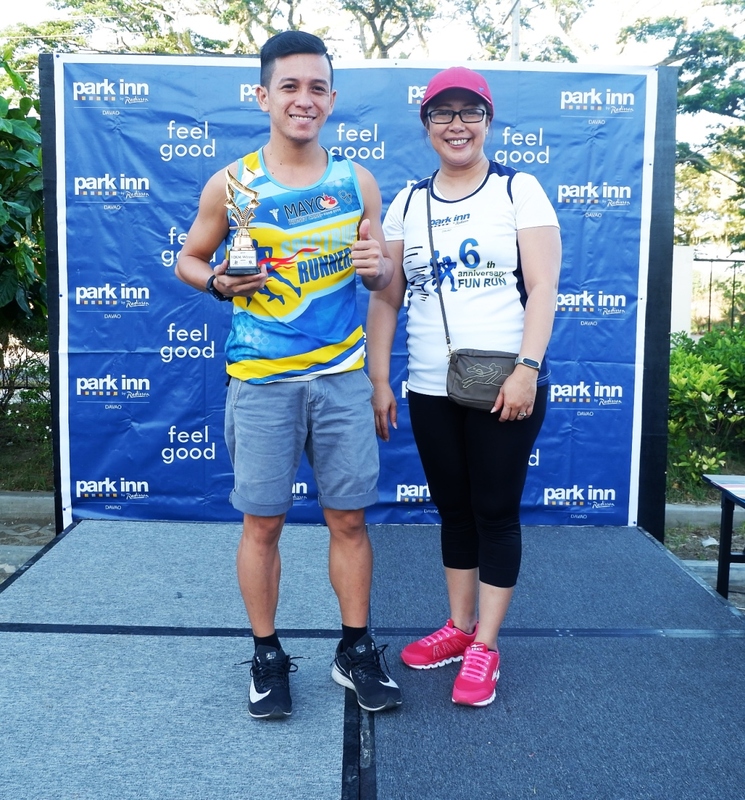 There were three tracks for the hotel’s 2nd Fun Run event with one winner each track who brought home trophies and cash prizes. 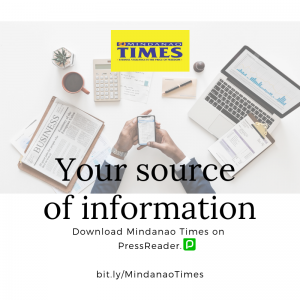 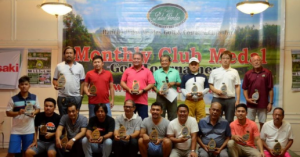 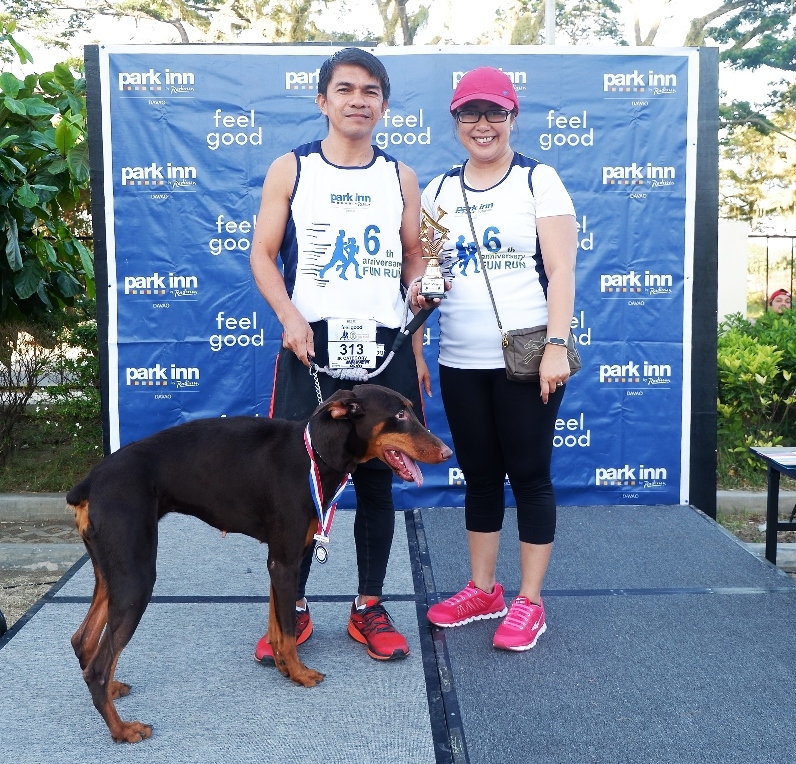 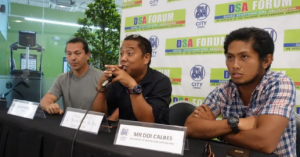 Mr. Melvier Dando and his dog, Princess, won the Best Owner and Dog Tandem; Mr. Jimboy Lugay was the 1st finisher for the 5KM track and Mr. Ychon Agustin won best runner for the 10KM track. 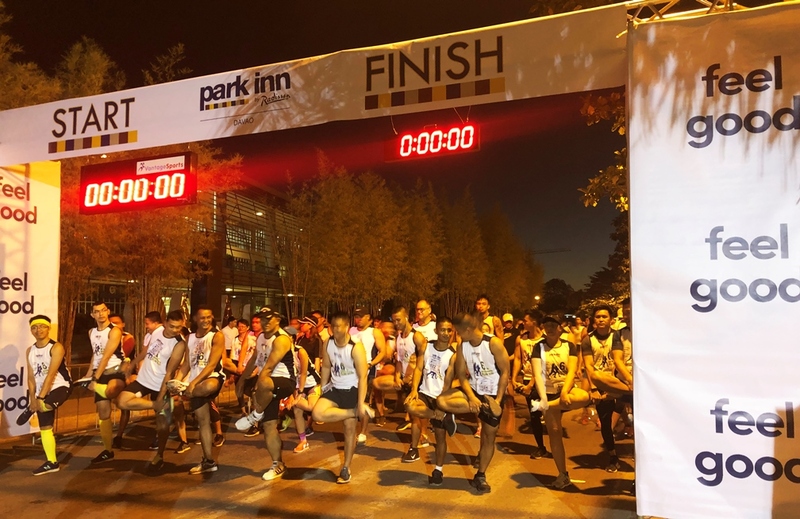 Indeed the Park Inn experience is not limited to the confines of the Hotel but extends out to the community it belongs to. 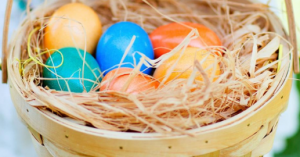 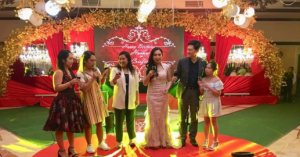 Park Inn by Radisson Davao continues to create and deliver memorable moments to its guests by giving a personal connection through upbeat events.